Easily Attach Your Car Key Fob with FREE loop accessory! Fully Customizable – Variety of color options and accessories available at checkout! 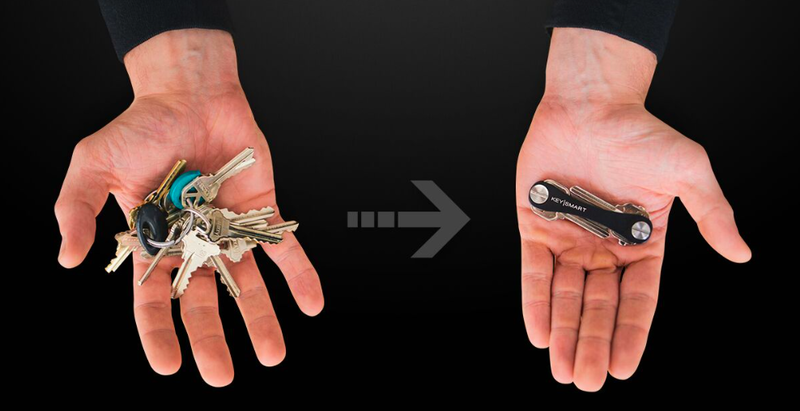 Quick Assembly – Attach all your keys and accessories in less than 60 seconds, no tools required!